As the economies of the European Union’s countries are on a rising trend, one cannot underestimate the growth of the Spanish market. 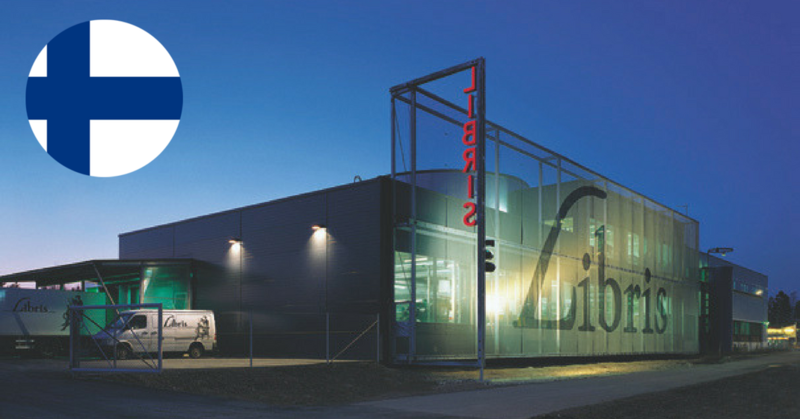 According to CBRE, the Spanish economy has an expected growth of 2.5% compared to the European average 1.6%. 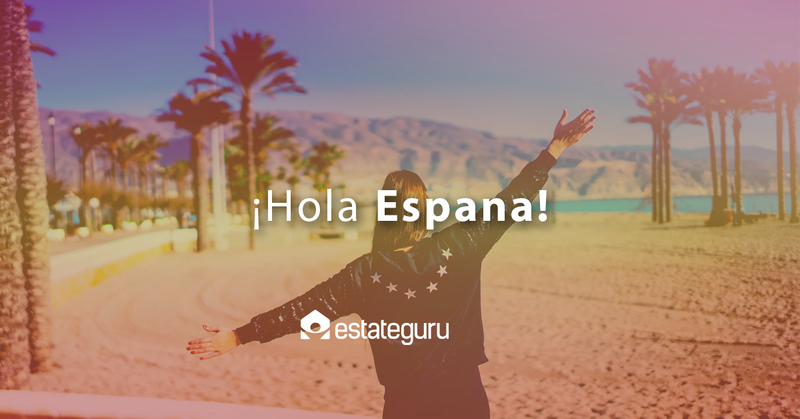 From EstateGuru’s perspective, we are glad to identify the growing number of Spanish investors along with the rising interest in the Spanish real estate. 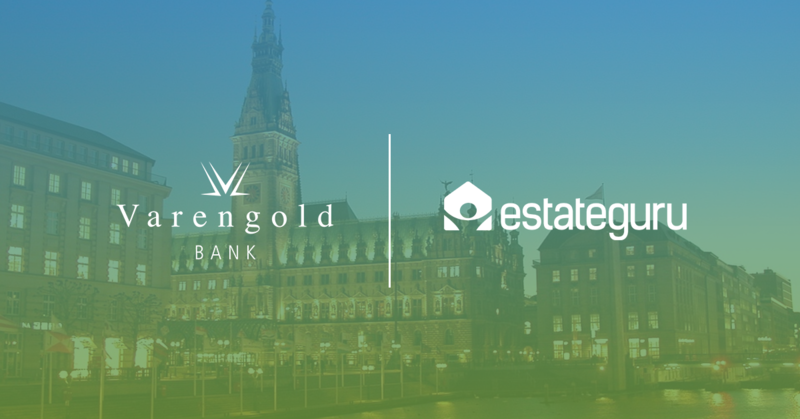 Investing in alternative real estate assets in Spain is picking up a gear, providing opportunities that are pushing investors to take up positions in different sectors. 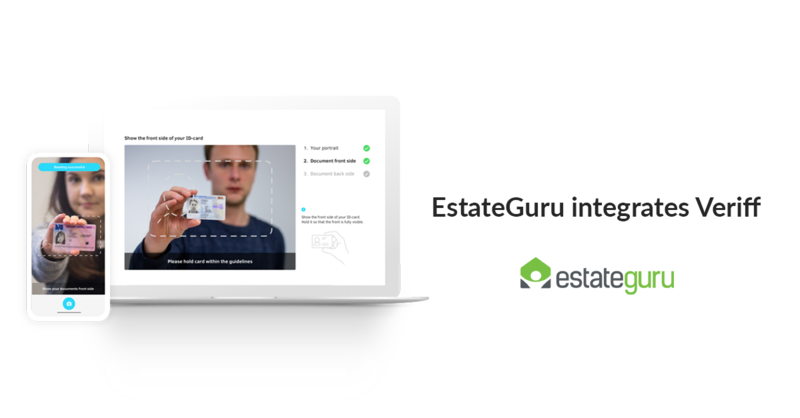 To enable our investors to benefit from the growing trend, EstateGuru has placed its focus on the Spanish market. In the following article you will find an overview of the reasons why Spanish and Marbella’s real estate is a solid investment opportunity that every real estate investor should aim to have in their portfolio.